Let’s Make This Summer Very Special and Curious Platform To All The Kids..! Let Their Mind Be Committed. 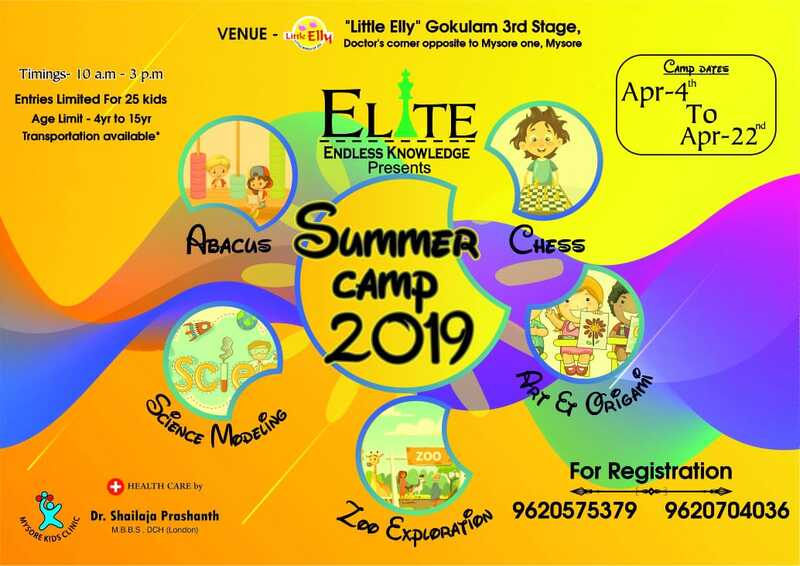 Summer Camp Package include Chess Board Set For Chess, Craft Sheets and Toys Kit For Art and Craft, Notes and Materials Required For Science Experiment , Abacus Kit and Many More. The Complete Package Would Cost RS 3000/- For 15 Days..! 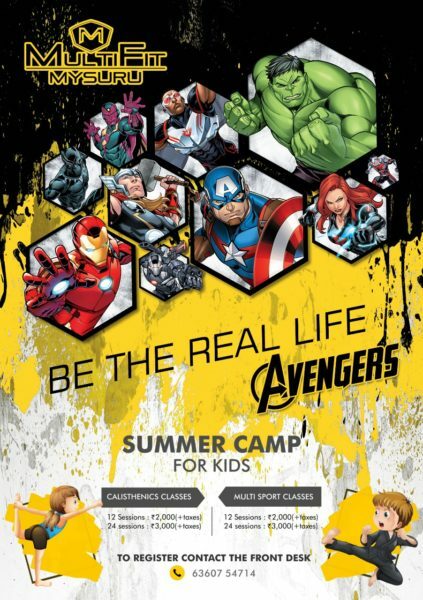 The ELITE “Summer Camp 2” Will Be Starting From April 22nd To May 8th. Those Kids Who’ve Already Attended The First Camp Would be Provided With 20% Discount For The Second Camp..!